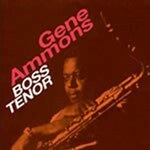 This CD presents Gene Ammons classic album 'Boss Tenor' in its entirety. 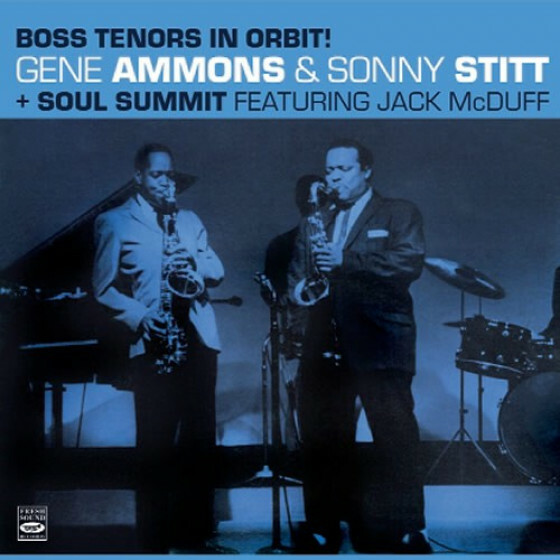 Recorded in a quintet format with Ammons as the only horn, it also features Tommy Flanagan on piano, Doug Watkins on bass, Art Taylor on drums, and Ray Barretto on congas. 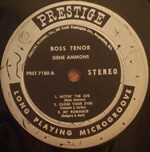 Recorded Englewood Cliffs, New Jersey, June 16, 1960. 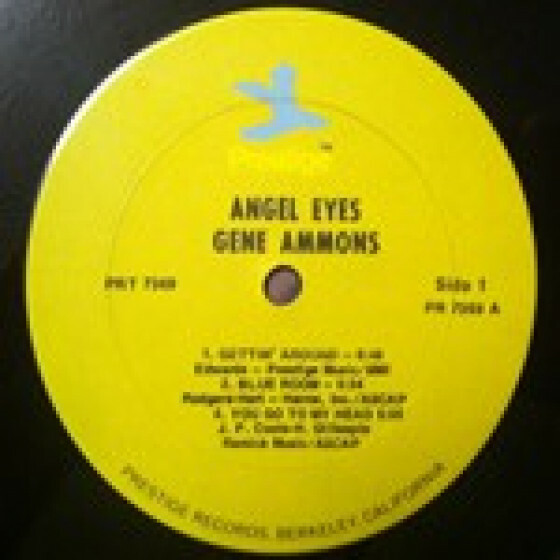 As a bonus, the complete (and difficult to find) album 'Angel Eyes'. 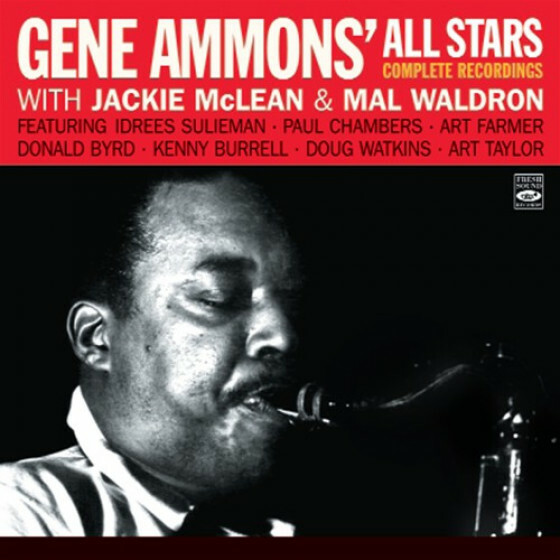 Ammons is backed here by two different groups featuring Frank Wess, Mal Waldron, and organist Johnny Hammond Smith, among others. 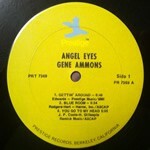 Also know as Jug and The Boss, Eugene Ammons the son of boogie-woogie pianist Albert Ammons. He began to gain recognition when he went on the road with trumpeter King Kolaxs band in 1943, at the age of 18. 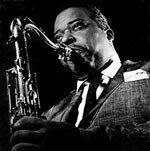 He became a member of the Billy Eckstine and Woody Herman bands in 1944 and 1949 respectively, and then in 1950 formed a duet with Sonny Stitt. His later career was interrupted by two prison sentences for narcotics possession, the first from 1958 to 1960, the second from 1962 to 1969. Boss Tenor belongs to the period between both imprisonments, while our bonus album, Angel Eyes was an album issued with old material while Jug was in jail. Conga drummer Ray Barretto is present on both of the albums reissued here (Ammons had already recorded Blue Gene with Barretto in 1958, and the two musicians would later record a number of other albums together). 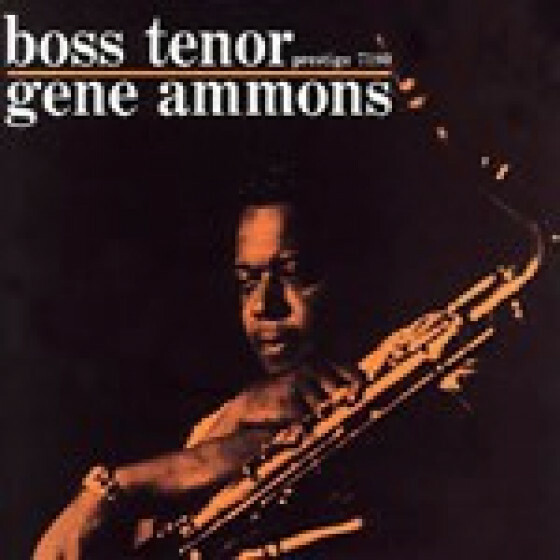 Gene Ammons (ts), Tommy Flanagan (p), Doug Watkins (b), Art Taylor (d), Ray Barretto (conga). 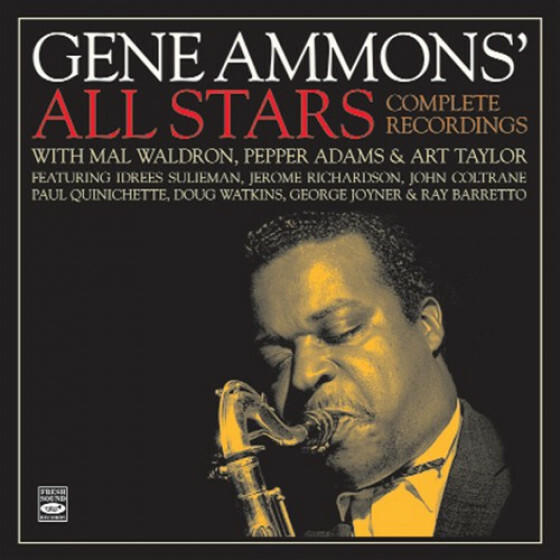 Gene Ammons (ts), Frank Wess (ts, fl), Johnny "Hammond" Smith (org), Mal Waldron (p, only on #10 & 13), Doug Watkins (b), Wendell Marshall (b, only on #10 & 13), Art Taylor (d), Ed Thigpen (d, only on #10 & 13), Ray Barretto (perc). 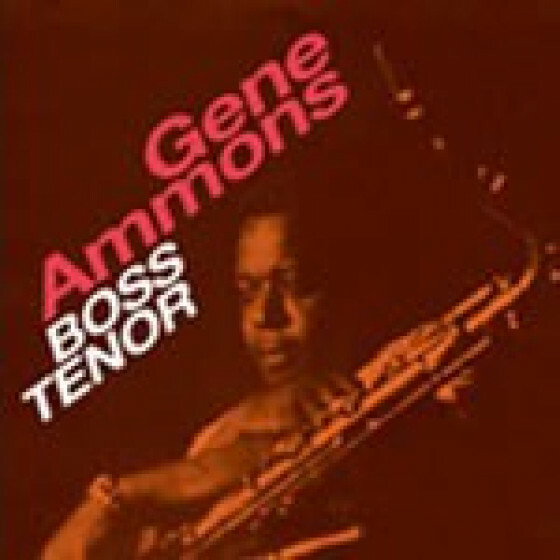 "The great tenor saxophonist Gene Ammons was of the generation of swing-era players that easily adapted to bop. 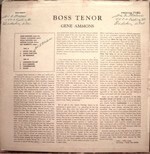 But though he was a modernist, Ammons maintained that breathy, old-school romantic approach to the tenor. 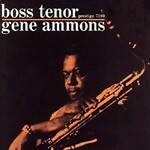 Boss Tenor, a quintet session from 1960, is one of Ammons' very best albums. Ray Barretto's congas subtly add a bit of Latin spice, but otherwise this is a collection of standards rendered with a gorgeous late-night bluesy feel. Accompaniment by Tommy Flanagan, one of the best mainstream pianists ever, certainly doesn't hurt, either. A gem." 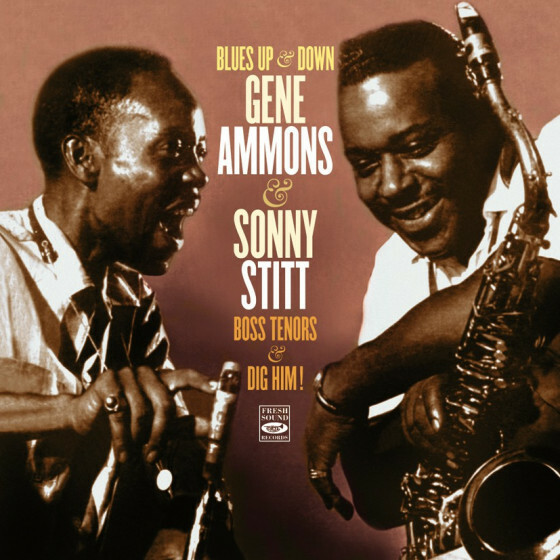 "Music from two different occasions are combined on this CD reissue. The four songs from 1960 match the great tenor Gene Ammons with Frank Wess (doubling on flute and tenor), organist Johnny "Hammond" Smith, bassist Doug Watkins, and drummer Art Taylor. 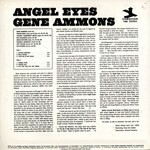 Wess, one of jazz's great flutists, battles Ammons on tenor to a draw on "Water Jug," while the leader takes "Angel Eyes" as his memorable feature. 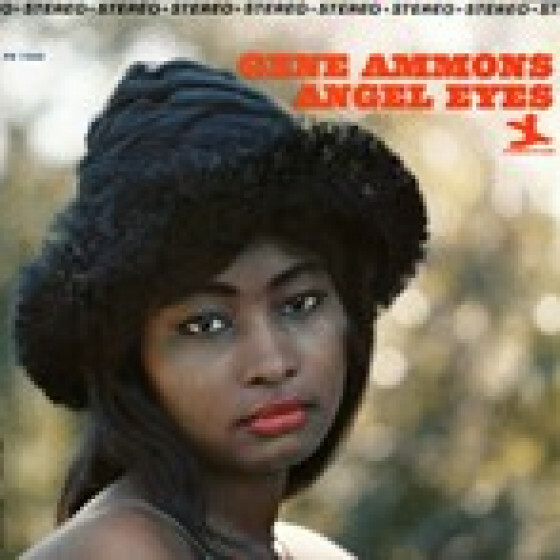 In addition, Ammons is heard in 1962 with pianist Mal Waldron, bassist Wendell Marshall, and drummer Ed Thigpen playing with great warmth on the ballads "You Go to My Head" and "It's the Talk of the Town." 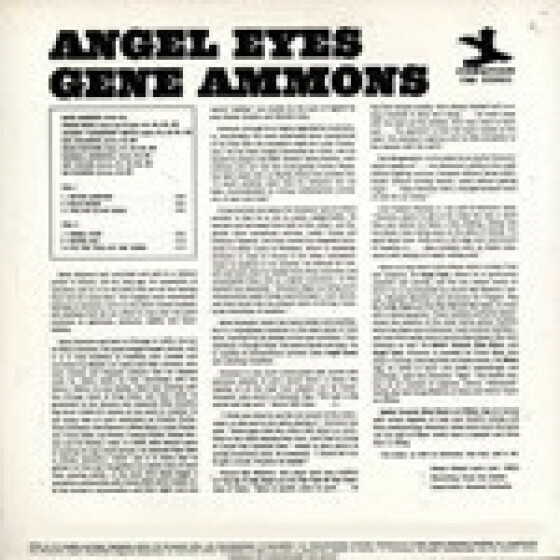 The latter set was one of Ammons' final ones before serving a long prison sentence (drug-related), yet his interpretations are full of optimism. Recommended."